Trout outsmart me regularly. This neither surprises nor embarrasses me. Sure, a trout's brain is about the size of a pea--a bit smaller than mine--but it's a highly specialized organ. It's not. . . 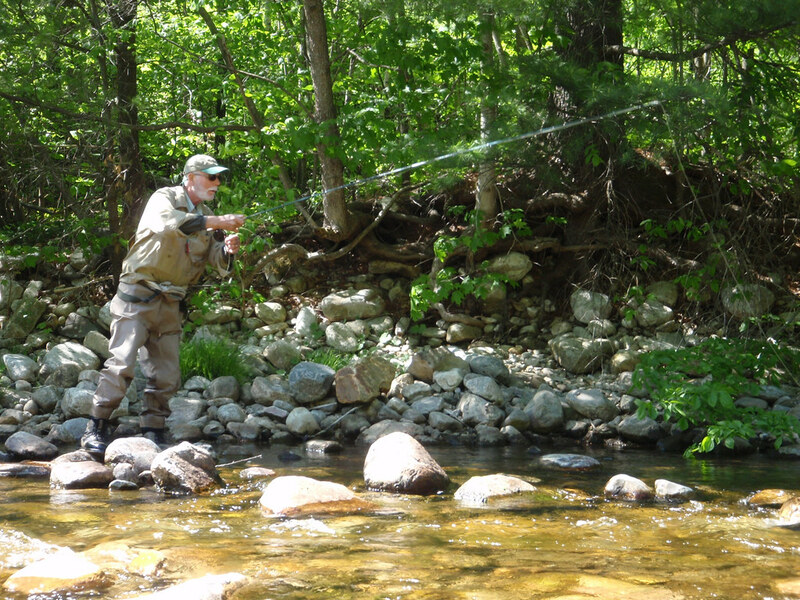 The post Tuesday Tips: How to Fool Really “Smart” Trout appeared first on Orvis News.